The navigation has been flattened, allowing the pages and resources that are most used by visitors to be brought to the top, making them quickly accessible! Our hope is that we have created a more user friendly experience. We worked with a wonderfully talented designer to create a custom logo for Hubbard’s Cupboard. We couldn’t be more pleased with the friendly, whimsical design! We hope to lessen confusion among visitors about the three coordinated sites that I’ve been working on over the years. 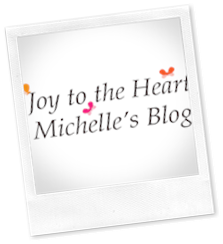 There is Hubbard’s Cupboard (the main website), Joyful Heart Learning (a landing site for purchasable resources), and Joy to the Heart (my personal blog). 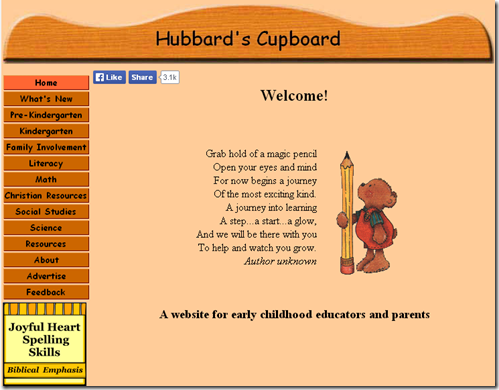 Hubbard’s Cupboard design is now created to display well on mobile devices! I invite you to come celebrate and explore the newly redesigned Hubbard’s Cupboard! 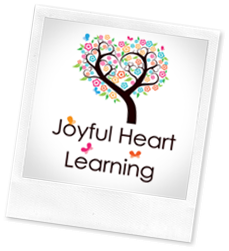 I pray that you will find ideas and resources to equip and encourage you on a joyful journey into learning with your children. Throughout the years, technology has advanced considerably! As hard as it is to believe, at the creation of Hubbard’s Cupboard, there were no blogs, no iPads, nor mobile phones and apps. 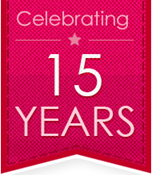 As technology changed, although the website grew in content, the design and framework remained the same. Gradually, it became challenging to maintain and make updates to the pages using the old software program. And, more recently, there have been issues with viewing the website on mobile devices. Also, over the years, the site has grown and bulged, making it difficult for visitors to quickly locate the most loved resources. After much prayer and research, it was determined that Hubbard’s Cupboard was in need of a major updating. We are in the midst of preparing for a BIG change. It has been a labor of love for my husband and I to completely transfer all content from the original website and to redesign fifteen years of work. We are excited that we are getting sooooo close to sharing a fully redesigned Hubbard’s Cupboard with all of you and will make an announcement as soon as it is ready!